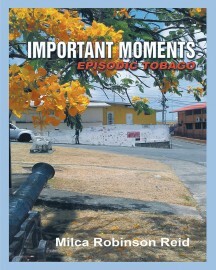 Important Moments comprises poems, stories, monologues and plays that present episodes and themes predominantly from a Tobago perspective. 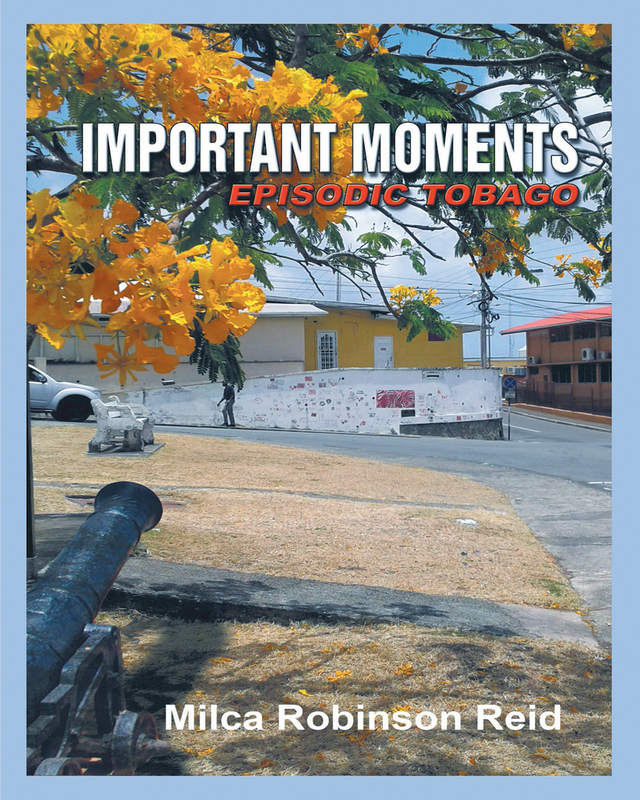 It alludes to Tobago as a gem, describes aspects of its environment, includes children and adult indulgences afforded by the culture, touches on growing up in a simple and rustic environment, and spans approximately one hundred years. Stories of the present and long ago are embedded with glimpses of Tobago folklore. Monologues can be used for the “Spoken Word,” while the book’s drama can apply to stage performances or can be adapted for video presentations. Keywords:- Tobago, Culture, Island, Heritage, Art Form, Festival, Healthy Food.